Lowley Brook. | Launceston Then! Lowley Brook (Loueleghe, 1334) is one of the least well known of Launceston’s rivers, but it is quite prominent in that it runs through the Western flanks of the town on its way to the Tamar. Lowley rises just by the A30 at Tregadillet and runs down through Pennygillam Industrial estate. It continues past the Bangors Slate Quarry (the old refuse centre) crossing under the Launceston to South Petherwin road. Here it forms the boundary between the town and South Petherwin. Just below Tremeale it picks up a tributary which itself forms at Penfoot, South Petherwin and runs down through Petherwin Water into Lowley Brook. Picking up another small stream the Lowley cuts through Landlake Woods and Landlake Bridge which takes the Landlake Road. From here the brook continues a short distance until it reaches Lowley Bridge (above) which at one time carried the old Launceston to Callington coach road. The Lowley then cuts through a wooded area before coming out just below Tregada and the A388 main Launceston to Callington road. 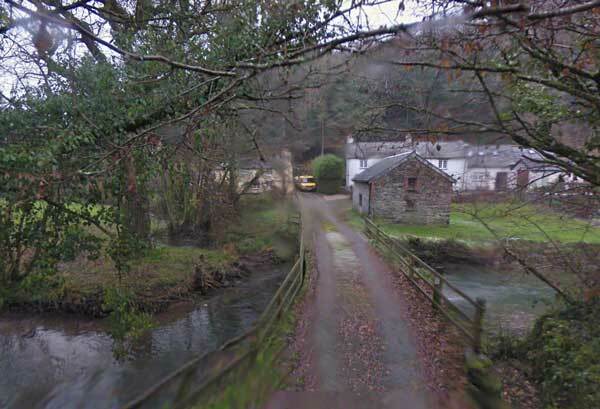 Here its follows the road through Tredivett Mill onto Little Comfort where it picks up another tributary. From here it continues to snake along the valley past the Old Mill Leat at Tredown Cottages onto and past Landue Mill where it collects another tributary. Here at Landue it travels under Landue Bridge which was built by subscription in 1827. 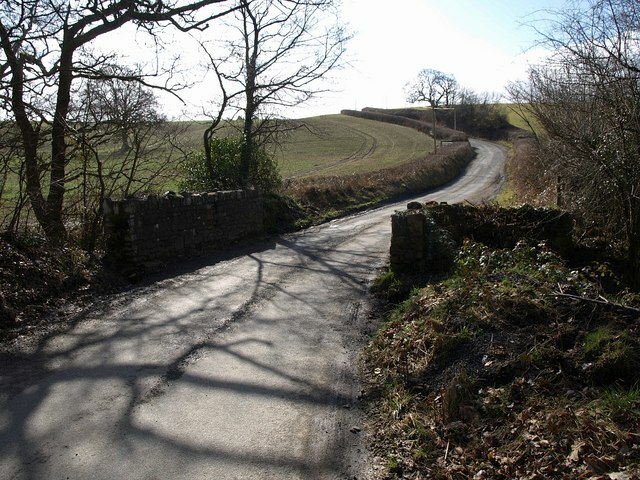 The brook now travels through the Landue estate continuing its serpentine manner as it runs into open countryside before coming through another Lowley Bridge just below Rezare (below). Here can be found a small scattering of houses after which the Lowley races towards the Tamar which it reaches after a short distance just below Tressell Wood.